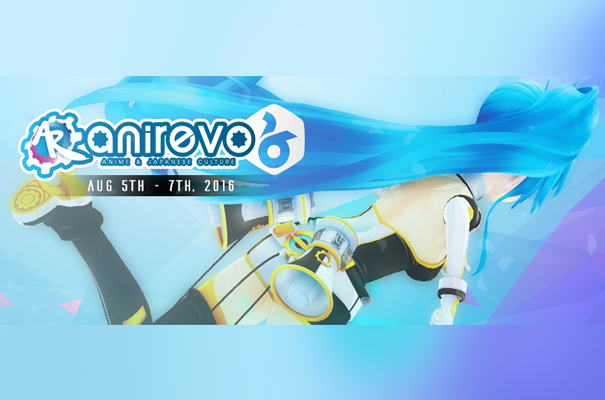 Anime Revolution (or AniRevo) is a Vancouver-based annual Anime Convention which aims to connect everyone to Japanese Culture. The event will be held at the Vancouver Convention Center on August 5th-7th. Like previous years, the convention will include a wide range of activities such as anime art, cosplay, contests, exhibits, panels, peformances, vendors, and much more. 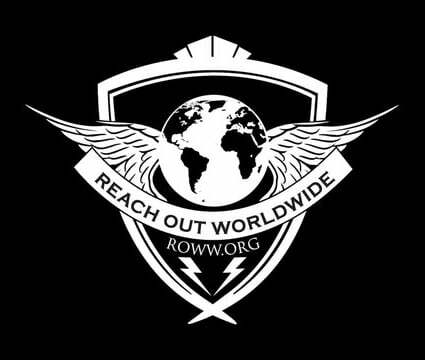 Anime Revolution provides the opportunity for fans to connect with each other and share interests. 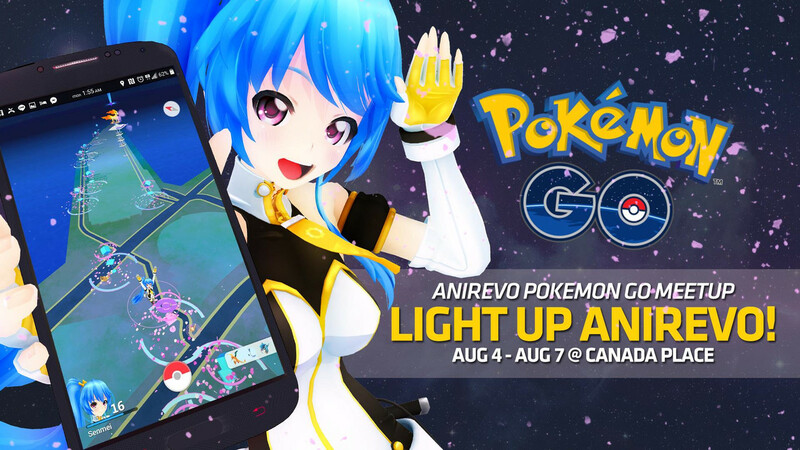 Pokéstop/lure location(s): Pokéstops at Canada Place will be activated by Anirevo at random times during the event!